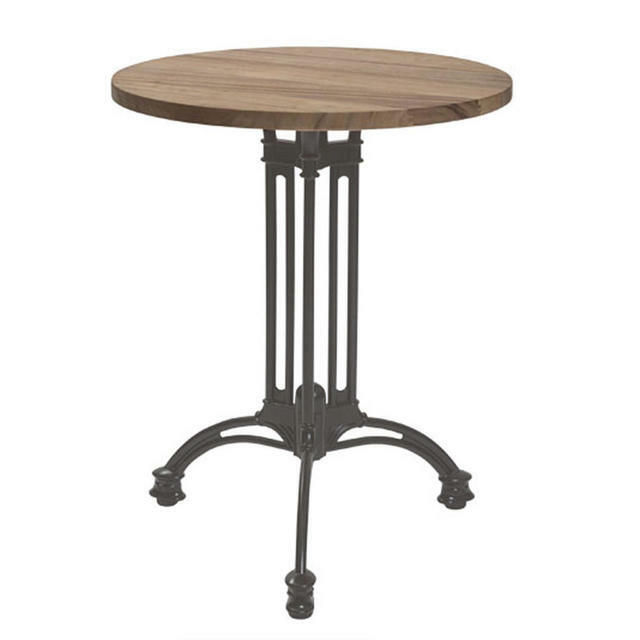 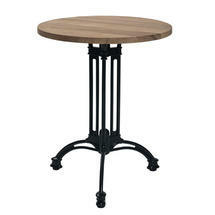 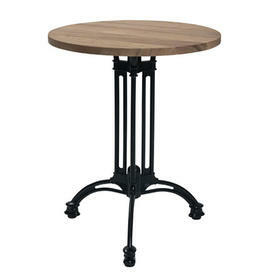 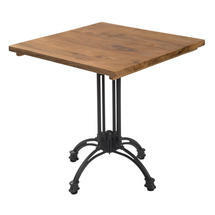 The Pigalle table bases are a modern take on the turn of the century cafes in this part of Paris. 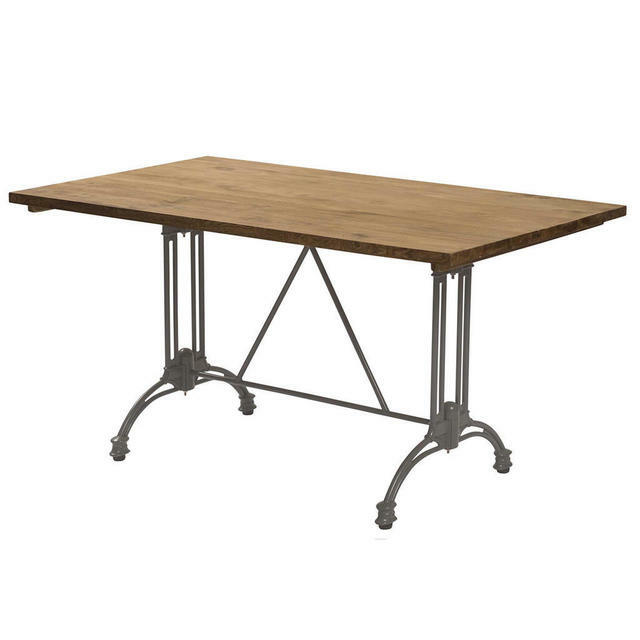 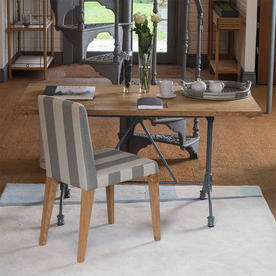 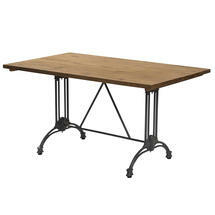 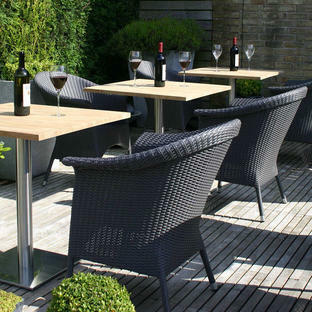 The mix and match Pigalle table bases with a choice of table tops in reclamation teak to create your own bespoke tables. Will take up to a 140x80cm table top. 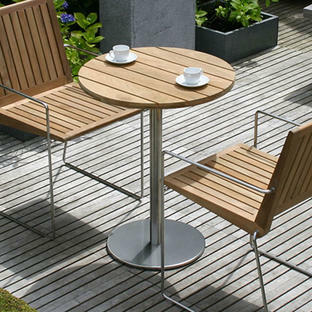 The table base is made from powder-coated aluminium. 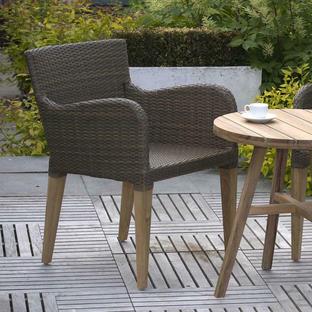 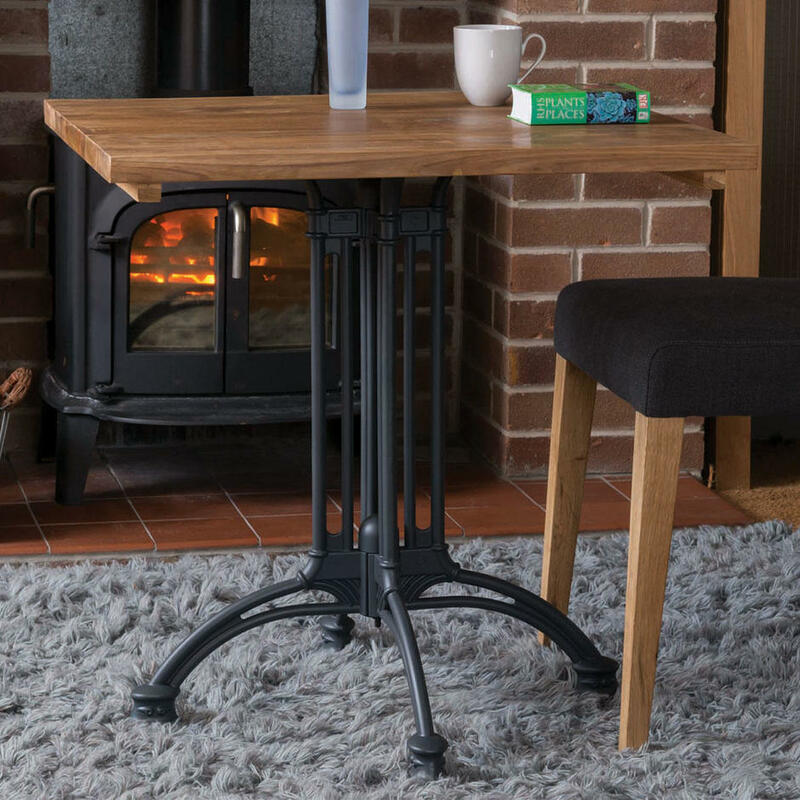 There are adjustable feet on each of the table legs. Please Note: Table tops need to be ordered separately.